In my last blog post I talked about keeping your family safe and I provided a 10-point list of things you can do to help in that mission. Today, I'd like to discuss the means whereby you can fulfill some of those points, specifically items 1 through 4. 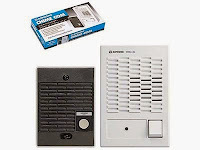 First, allow me to say that professionally-installed intercoms are usually of better quality and they usually look better and work more proficiently than their do-it-yourself counterparts. For example, where the former will involve the routing of wires into the basement through the walls, the latter will usually not. In other words, unless you're a pro, it's unlikely you'll be able to hide your wires. Do-it-yourself intercoms are available that are hardwired as well as wireless, the latter using batteries for their method of power. The cost of this type of system is relatively high by comparison, but you will save on hiring a pro by installing them yourself. The drawback to this, however, relates to the on-going need to replace batteries and the eventual risk of corrosion and the destruction of the metallic elements inside the battery compartments. 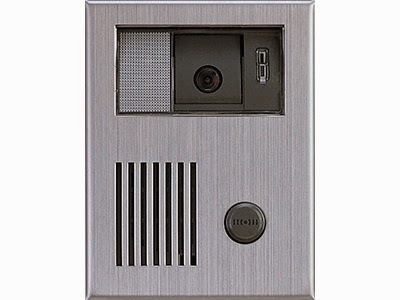 Another possible choice is video, in addition to an intercom. Cameras come in all shapes and sizes and they offer you a unique service--they allow you to view the person(s) at the door without their knowledge. Obviously, if the caller is brandishing a gun, if there are several people and you don't know any of them, you might not want to answer the door at all. Instead, you may want to dial 911 in order to get ahead of an event that may still occur. Cameras can be installed anywhere on the house in order to watch from various approaches. 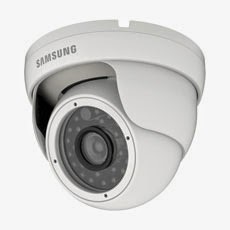 Cameras are available that contain infrared LEDs (Light Emitting Diodes) that light an area in front of the camera. There are cameras available that can see 30 feet ahead while there are others rated for 100 feet. The farther the distance, the more the camera will cost. If you're looking at the doorways, a 30-foot model will usually do the job quite fine. Another choice is that of a video intercom where both intercom and camera are contained in the same system. The fact that both are contained in the same unit makes it easier for you to look and talk. It also means less muss and fuss on installation because instead of a camera mounted on the overhang, now it's in the outdoor intercom unit next to the door. Instead of two sets of cable to install, one of them through the attic, now there's only one. 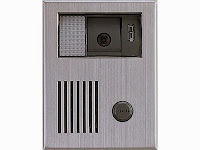 The outdoor video intercom unit looks like a common intercom, with the exception that there's a large black section behind which there's a camera. 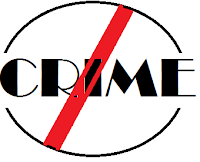 Some criminals will know that there's a camera there, but many won't. 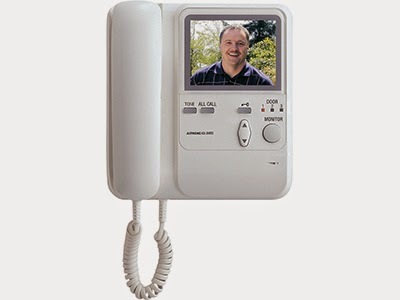 No matter which way you decide to go, having a means of communicating and viewing the caller is critical to your safety. Even having a simple through-the-door lens/viewer will give you a leg-up on who's standing on the other side BEFORE you unlock and open the door.